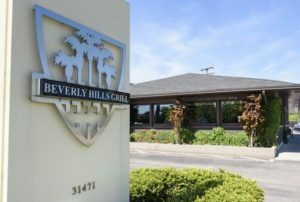 Restaurant critic Molly Abraham revisits Beverly Hills Grill and how well the restaurant has aged after 30 years. “It retains the glow of youth,” says Abraham, noting that it is unassuming, comfortable and charming. Click here to read the full review.